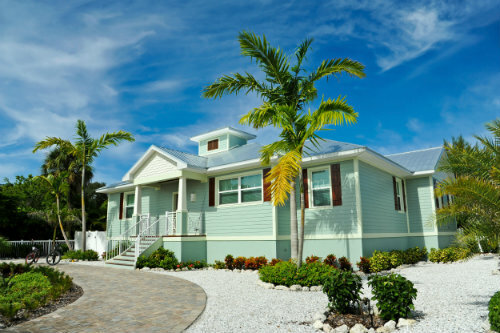 If you are relocating to Nassau County, or wanting to upgrade to a larger home or wanting to downsize for retirement, Amelia Coastal Realty can help you find the perfect home. We have been in business for 14 years and we are happy to call Amelia Island home. All of our agents live locally and can be available to help you tour properties and answer questions about living the "Island Life." We also help investors in finding and buying income producing properties. If you are tired of 1% at the bank, talk to us about cash flow investment real estate opportunities. We assess risk, future income and conduct due diligence. Quality investments lead to quality returns. We can also help manage your property if you are not local or don't want to deal with the hassles of property rental.